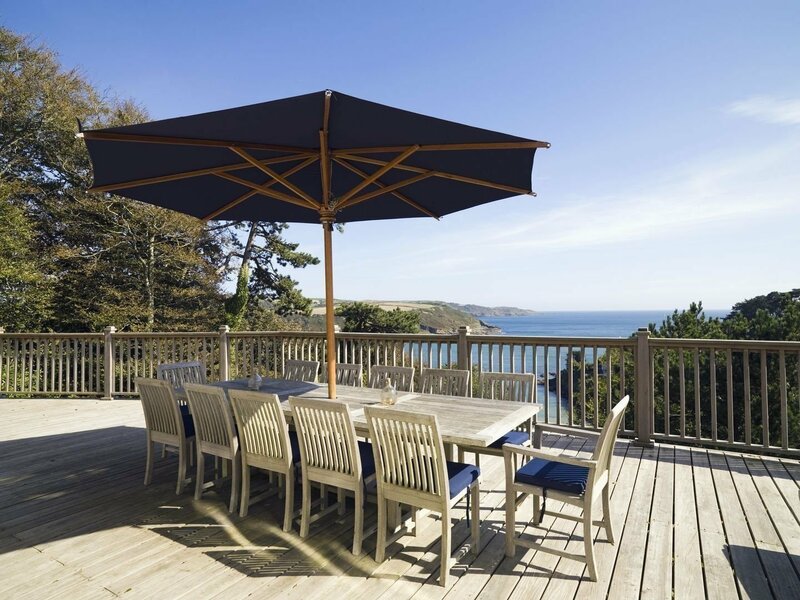 Joining Pebbles portfolio of holiday homes in 2005, The Wood is a wonderfully welcoming five star property overlooking South Sands, which uses the full complement of Pebbles’ Property Management and Property Services to benefit guests and owners, including the meet and greet service for guests. 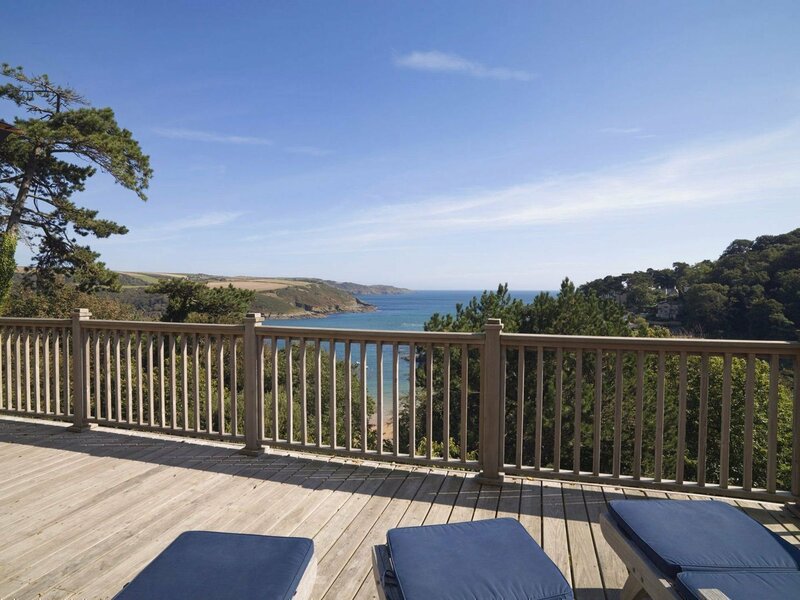 The large and luxurious property is designed for sandy toes and summer barbecues, sleeping up to 15 people inside – plus two in the garden flat, and let by Helpful Holidays. 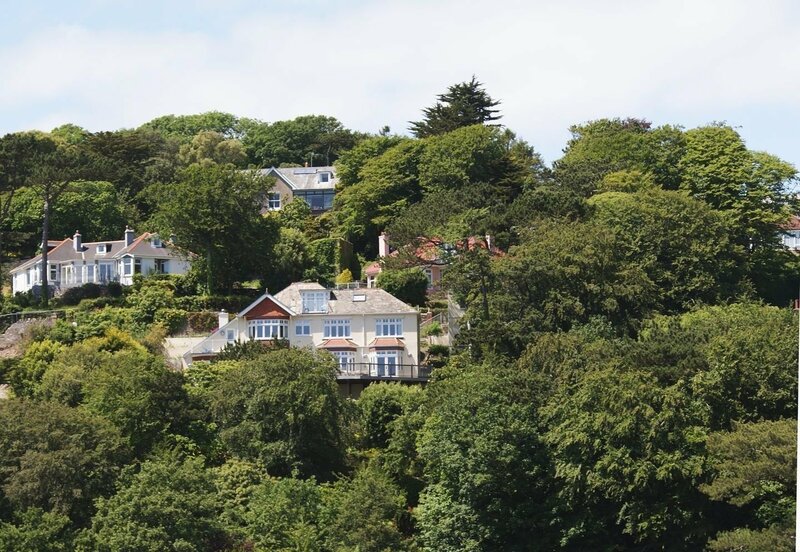 A 1920s building sympathetically extended by the current owners, The Wood opens out onto a large decking area with the most spectacular views across the sea to Prawle Point. 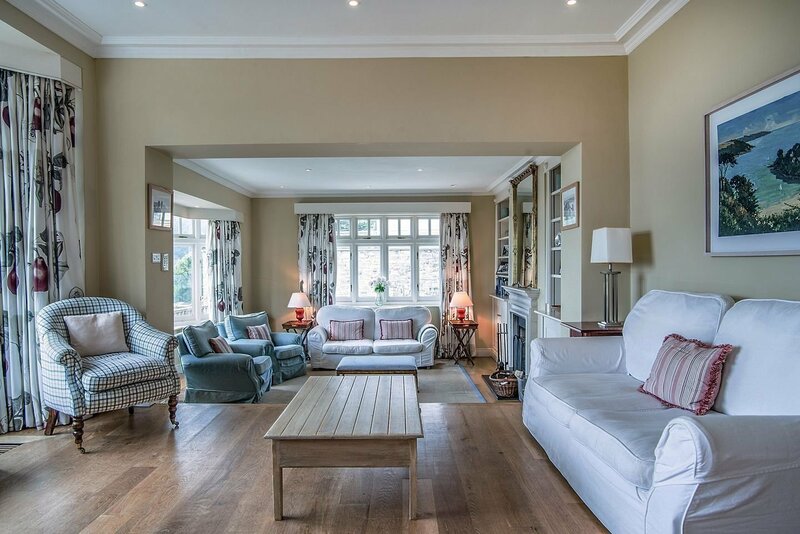 There is a lot of open plan space and an open fireplace which really makes it a wonderfully sociable place to holiday. As an Edwardian property it has a number of characterful quirks so it really benefits from the Meet & Greet service, by which The Wood’s dedicated property manager welcomes in person the guests who let the property giving them a guided tour of the house and direction on its facilities upon arrival. 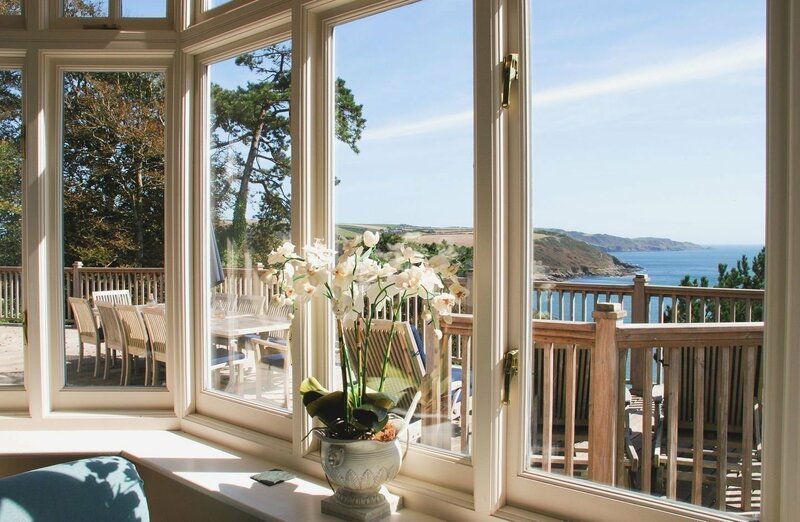 The Wood is fully managed and serviced by the team at Pebbles, including Property Management, Housekeeping including laundry services, luxury hampers for guests, and garden maintenance with occasional tree surgery.